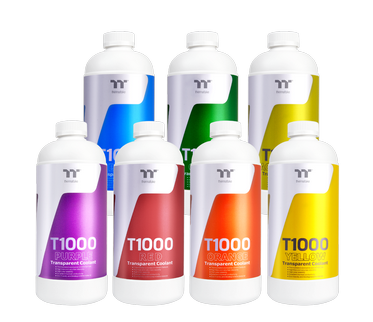 Las Vegas, United States－January 10th, 2019－Thermaltake, the leading PC DIY premium brand for Cooling , Gaming Gear and Enthusiast Memory solutions, today released the latest coolant products– P1000 Pastel Coolant Series and T1000 Transparent Coolant Series at the Venetian Hotel Veronese 2402 Suite from January 8th (Tue) to 11th (Fri). Thermaltake P1000 Pastel Coolant Series and Thermaltake T1000 Transparent Coolant Series are both designed with TT lastest formula to be used as anti-corrosion protection fluid and heat-transfer medium for PC water-cooling. With the new liquid surface tension optimizer added to the formula, P1000 Pastel Coolant Series has minimized the risk of airlock and made filling up your system easy! 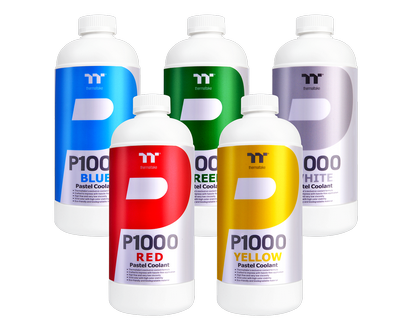 The new formula also provides P1000 Pastel Coolant Series with color saturation and stabitlity, as well as low viscosity that enables effective flow. Thermaltake P1000 Pastel Coolant Series is formulated to impress and simplify the process of setting up your water loop! 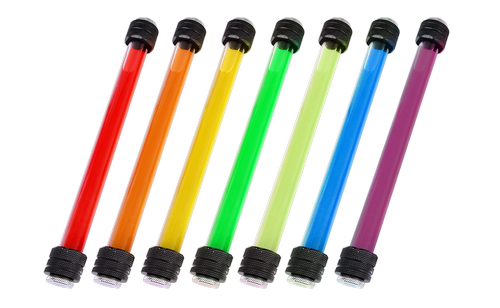 Coming in five non-transparent colors; red, blue, white, green, and yellow, Thermaltaek P1000 Pastel Coolant Series gives PC builders plentiful options to develope their unlimited creativity. 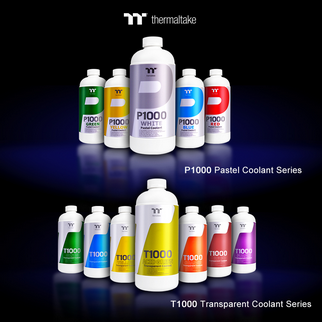 Thermaltake T1000 Transparent Coolant Series allows users to create unique colors by adding the TT Premium concentrate. The new formula provides T1000 Transparent Coolant Sereies with color stabilty and low viscosity that enables effective flow. 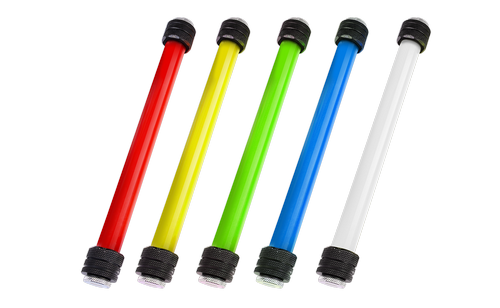 Thermaltake T1000 Transparent Coolant Series encourages users to create your own colors for your system with seven options of red, blue, purple, orange, acid green, green, and yellow.